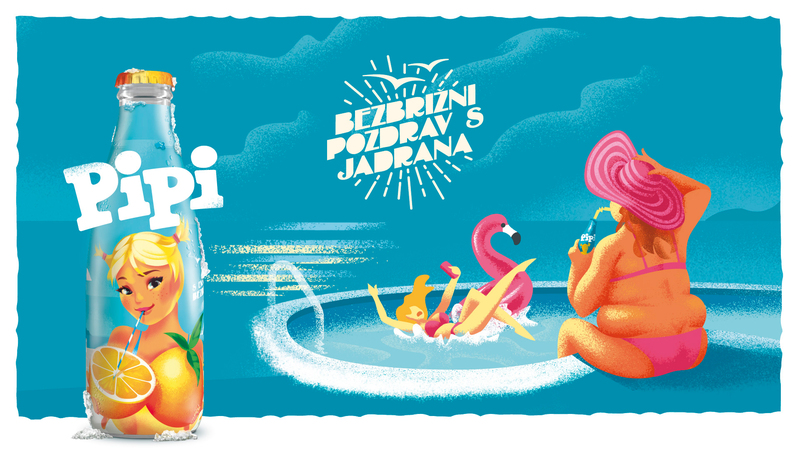 When it comes to the cult orangeade Pipi, this summer we staged a comeback and sent out postcards, which is something of a lost art. 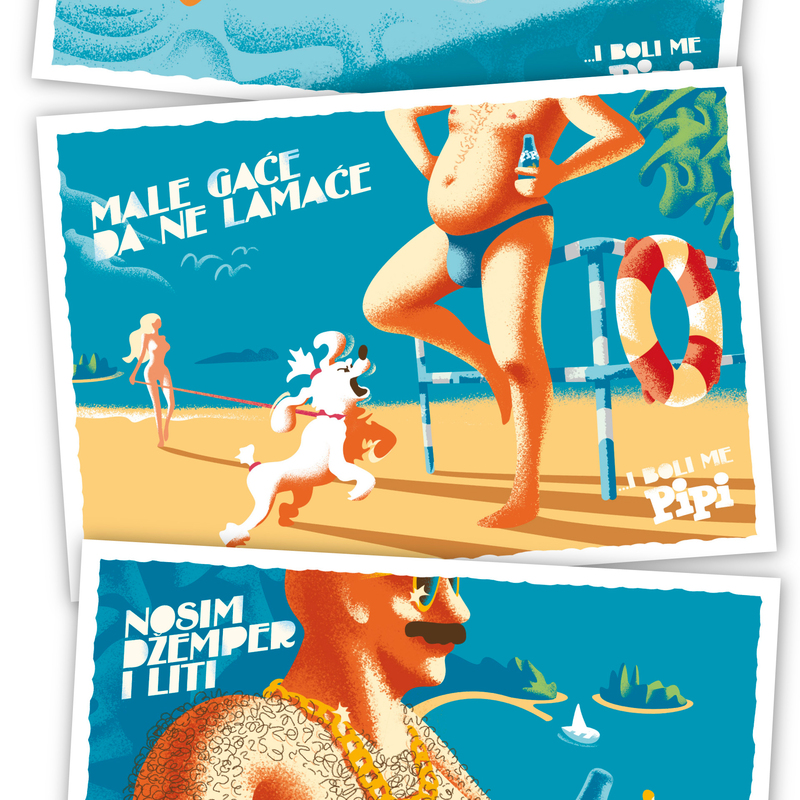 Instead of perfect poses, flamingos and clichéd sceneries, Pipi postcards depict real and relaxed vacation moments, with a dash of self-deprecating humour. 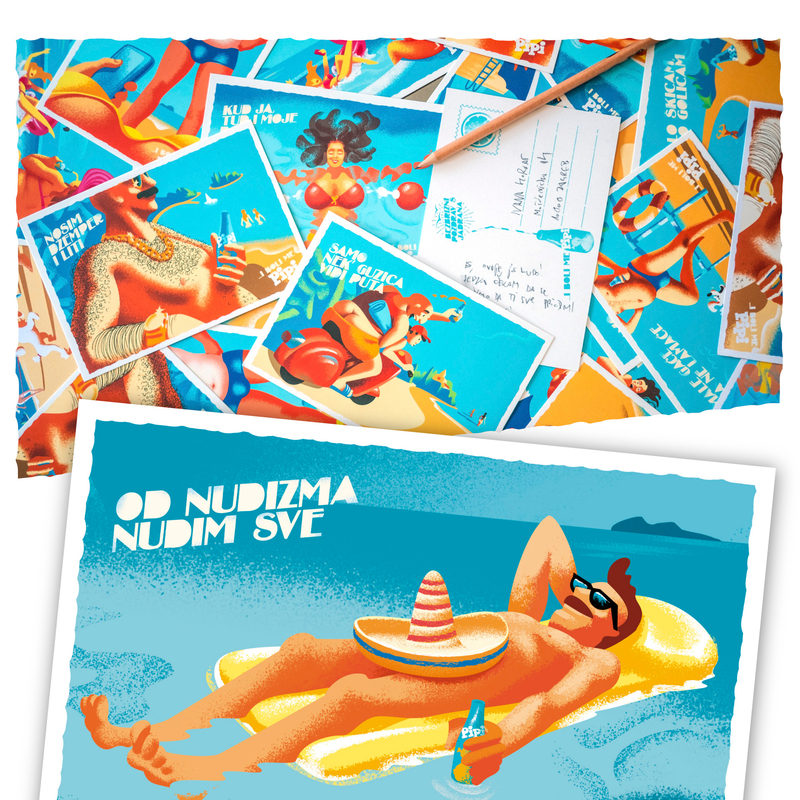 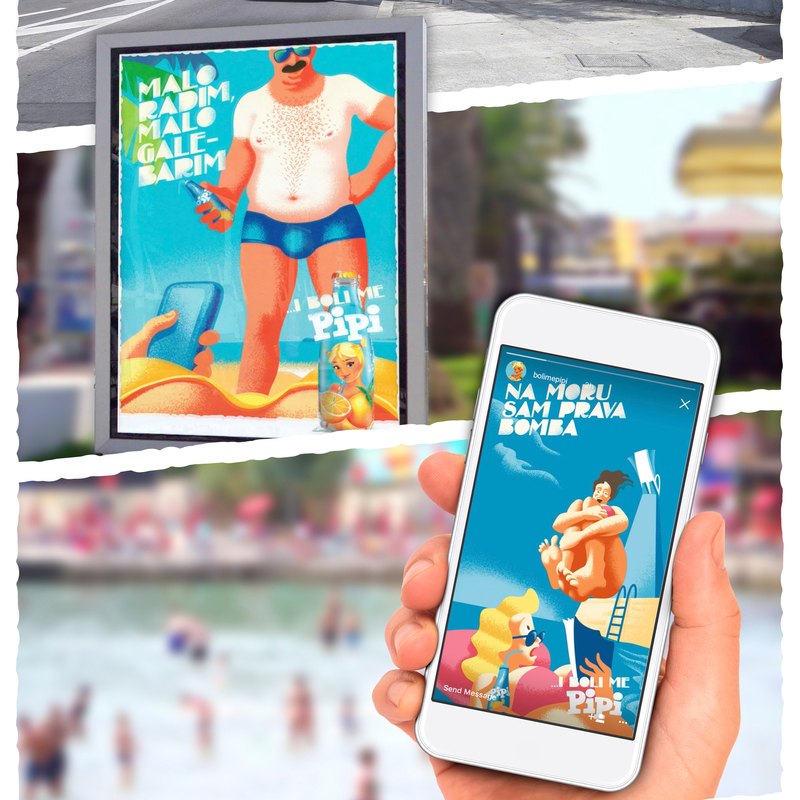 Carefree greetings from the Adriatic have become a true summer hit, a great way to remind you of the sea & vacation for the rest of the year.